Global Compact of the United Nations (UN). 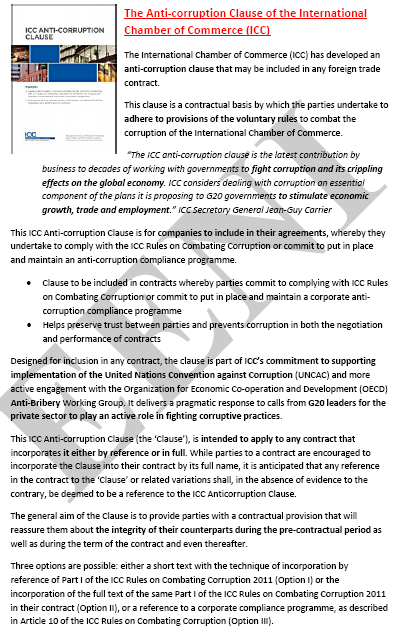 Syllabus of the Program: Anti-corruption Measures of the OECD. 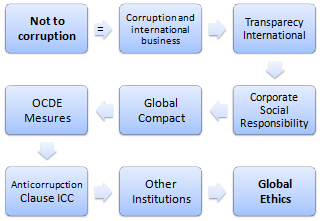 Syllabus of the Program: Institutions and Initiatives related to the fight against international corruption. Syllabus of the Program: African Union Convention on Preventing and Combating Corruption.